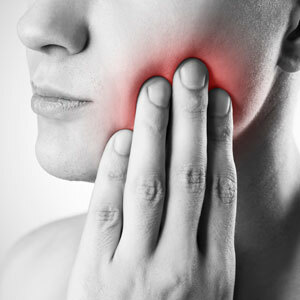 Don’t Put Up With Tooth Pain – Get A Filling! DON’T MISS OUT – BOOK ONLINE NOW! Our fillings use Amalgam-free and long-lasting materials that are most trusted by dental professionals. Because they easily adhere to your tooth’s surface, we can use less-invasive procedures, aiming to save you time, cost, and additional discomfort.